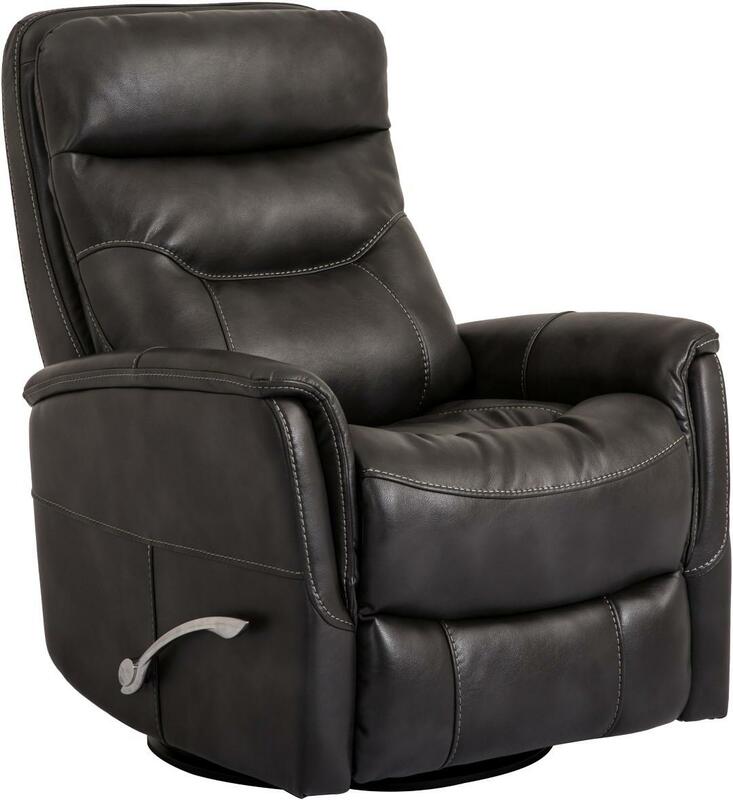 The Plymouth swivel glider recliner is available in a flint gray high performance leather. 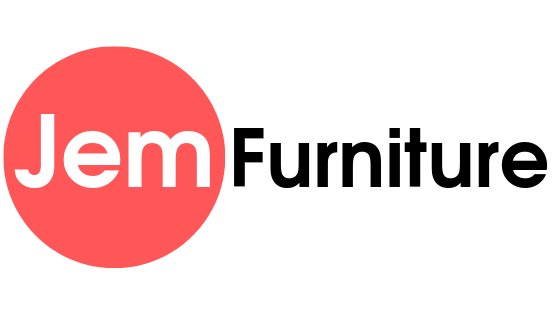 It has hardwood frames and 2.0 high density foam seat cushion for comfort. 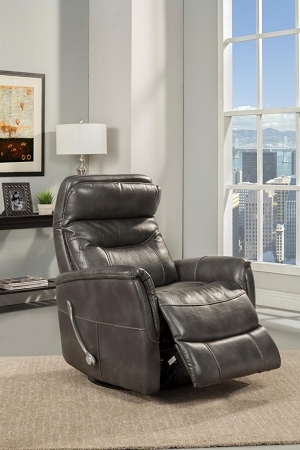 The headrest can be manually adjusted to desired comfort.